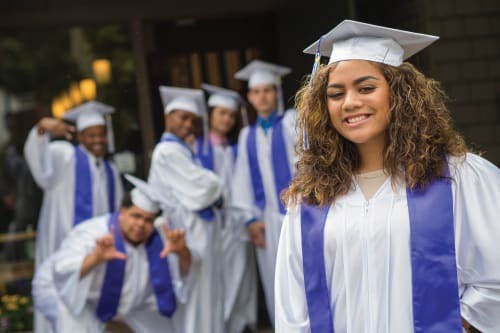 Seattle Urban Academy is a positive, educational community where students overcome risks to graduate and succeed in life. 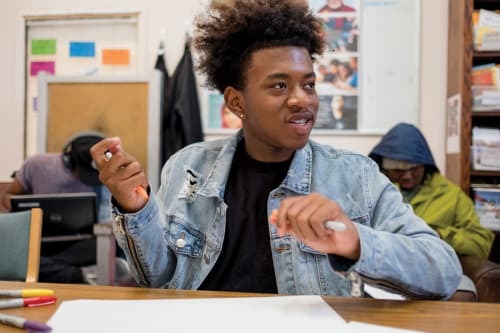 A positive, alternative high school where students find hope, restoration, and the support needed to succeed academically. Get the latest news from SUA by signing up for Urban Voice, a quarterly e-newsletter with inspiring student stories and ways to get involved. Amazing environment and wonderful teachers who love and nurture their students into wholeness and achievement. Transformational academically and personally.